Lincoln Recent News: LS Swimmers Return from World Championships! 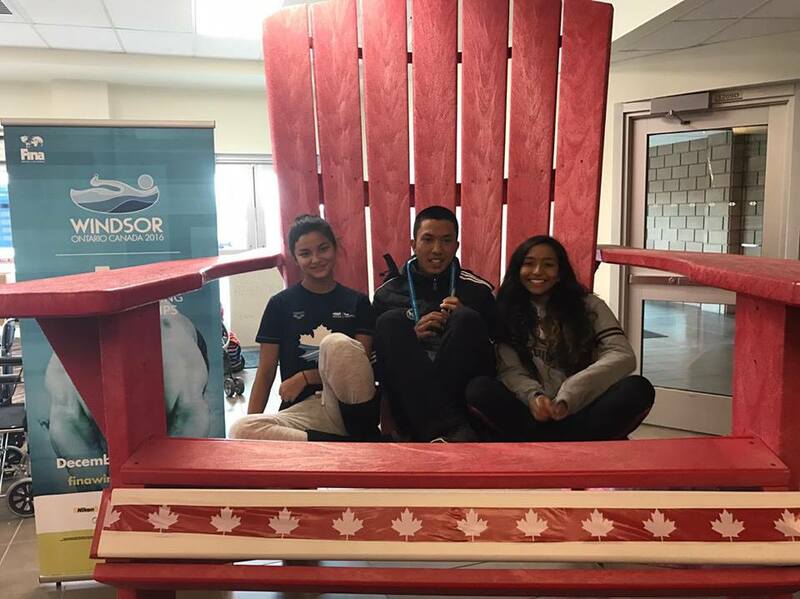 On December 2rd, Niharika Tuladhar, Sofia Gadegaard Shah and I, Shreetika Singh, were given an amazing, never-to-be-forgotten opportunity to travel to Windsor, Canada and represent Nepal in the 13th FINA World Championships. 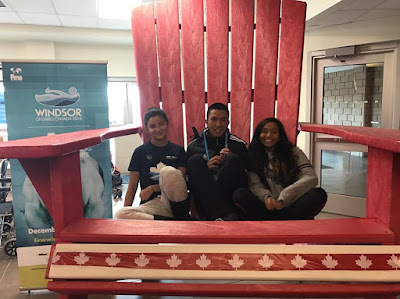 I swam the 50 and 100 Freestyle events and Niharika swam the 50 and 100 Breaststroke races, while Sofia participated in the 50, 100 and 200 meter freestyle. 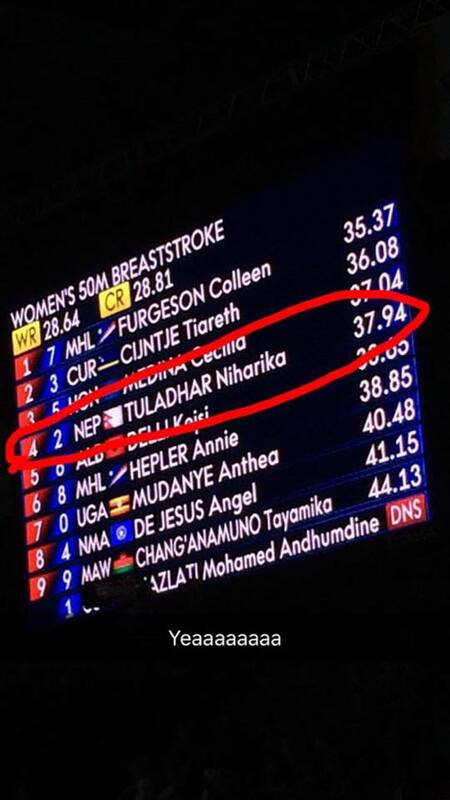 Getting the opportunity to meet and swim with some of the greatest swimmers in the world was a dream come true. 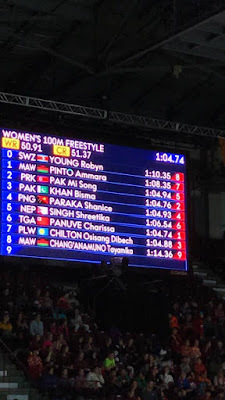 However, this was also a trip filled with national records and personal bests. 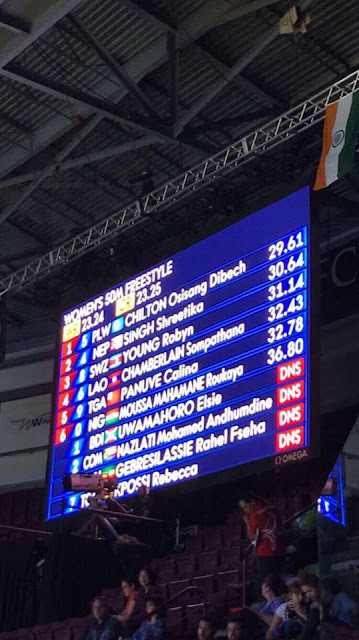 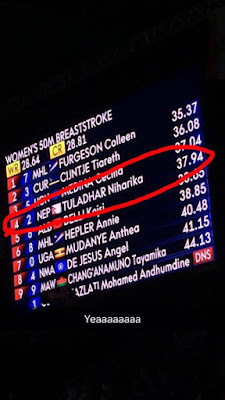 Niharika broke both the 100 and 50 breaststroke national records, swimming a 37.94 for the 50 breast and a 1:25.32 for the 100. 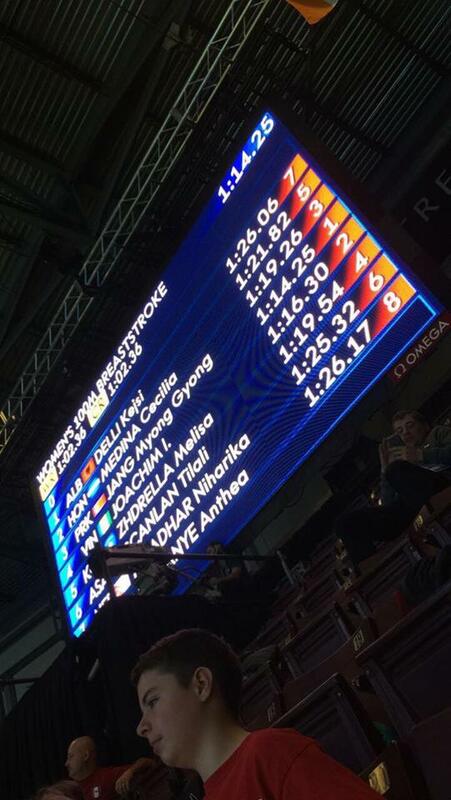 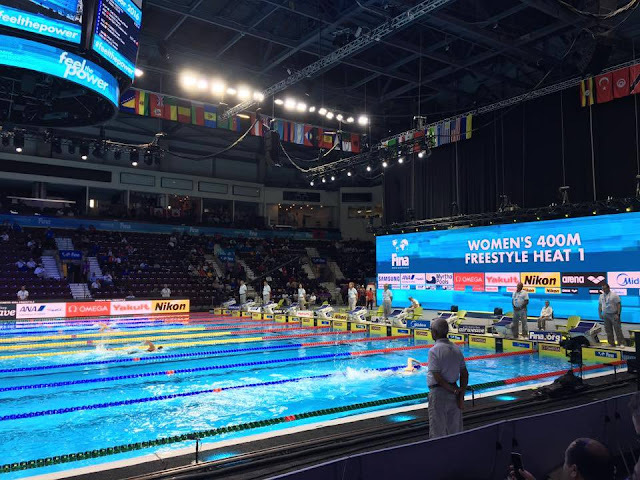 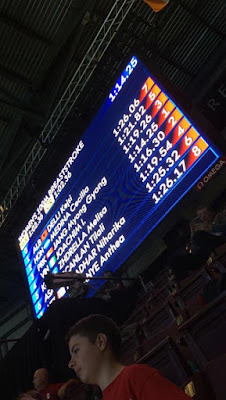 The competition lasted for five days and all five days were exciting, as we warmed up amongst some of the world's top swimmers and witnessed a few world records. This has inspired us swimmers to be even more dedicated to this amazing sport.